From its renowned beaches and scenic parks to its distinctive favelas and hectic city streets, Rio de Janeiro is one of the world’s most exciting tourist destinations. Millions of visitors now plan a trip to Rio de Janeiro every year. Located on Brazil’s southern coast, Rio is served by Galeao International Airport, which offers quick transport links to the city’s popular tourist districts. Rio is home to an array of tourist attractions and the city itself was awarded UNESCO World Heritage Site status in 2012. The most famous of all of Rio’s landmarks is the impressive statue of Christ the Redeemer. Located on the Corcovado mountain, this 30m high “Wonder of the Modern World” stares out across the city and the Southern Atlantic beyond. Visitors flock to the site daily, enjoying both the statue and the views on offer. A funicular railway, which is actually older than the statue itself, offers a scenic journey up the mountain, while helicopter tours are also available. Corcovado and the statue of Christ the Redeemer are located in the Parque Nacional de Tijuca, the largest urban rainforest in the world. Walking trails offer the chance to see beautiful scenery as well as local wildlife, while thrill-seekers might wish to try a spot of hang-gliding. The city’s botanical gardens also offer a relaxing place of interest for those looking to get away from the hustle and bustle of Rio. 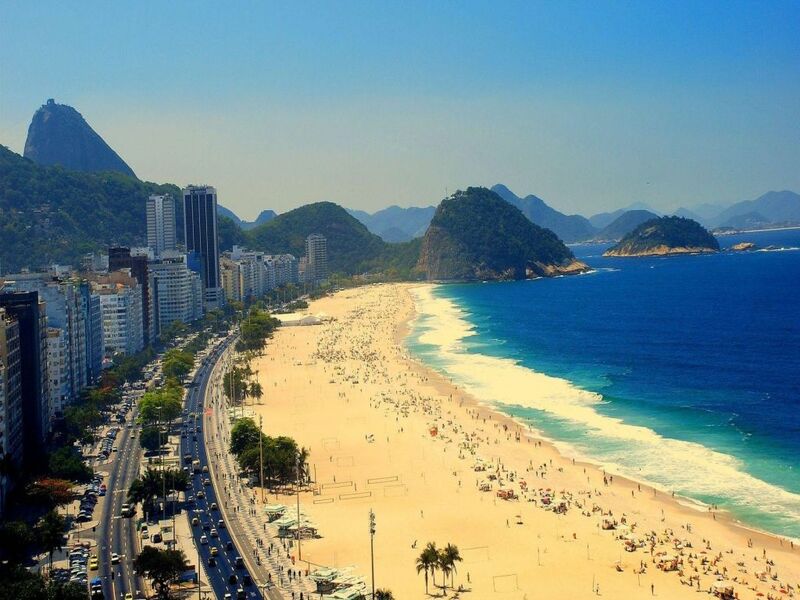 The city’s magnificent beaches also prove popular with those planning a trip to Rio de Janeiro. Copacabana is world-famous, not least for its New Year’s Eve celebrations, while the likes of Ipanema and Leblon have everything you need for a perfect beach vacation. Much like Brazil as a whole, Rio has a love affair with football (soccer). The city is home to no fewer than four major clubs: Botafogo, Fluminese, Vasco de Gama, and Flamengo, the latter of which is the most popular side in all of Brazil. Sports aficionados should try to take in the unrivaled atmosphere of a game during their visit. Those wishing to enjoy the spectacle of the Rio Carnaval should travel to the city ahead of Lent, in February or March. This world-renowned carnival is truly a sight to behold. Day 1: Wow! Long day/night our flight was 13hrs 5m. 4352mi. 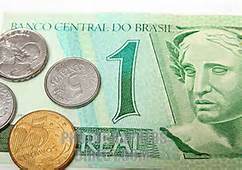 We left Friday 12/6 from Orlando, Fl at 7:15pm and didn't get to Rio De Janeiro, Brazil till 12/7 11:20am. Not sure what the plans are for today, we might be going straight to the Royal Tulip to get checked in first. "God made the world in six days, the seventh he devoted to Rio", so say the Cariocas, residents of this beautiful city. Few cities enjoy such a dramatic setting as Rio. Brilliant, white beaches at Copacabana and Ipanema, deep blue waters of the Atlantic, the luminescent green of Guanabara Bay, the bare blue slopes of the Sugar Loaf and the steep green hills behind, combine to make Rio unique. Standing over it all, atop Corcovado, is the huge statue of Christ the Redeemer, which is the best place from which to appreciate the city. From the top of the Pao do Açucar (Sugar Loaf), which can be reached by cable car, you will see superb panoramic views of the city and area. Head to some of the famous beaches, and prepare yourself for an experience unlike anything else on Earth.